Mold spores thrive in damp, warm, and humid areas. 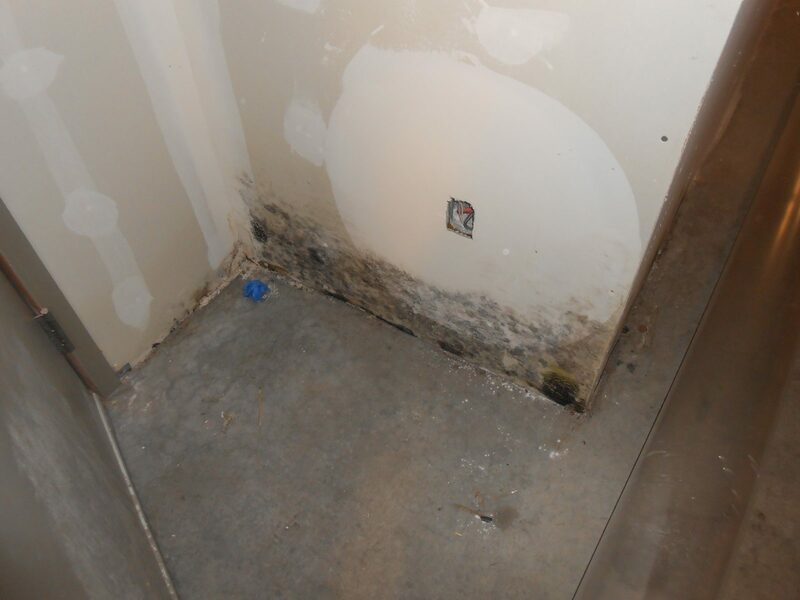 Mold removal services tend to be in high demand among the residents of Salt Lake and Ogden counties, especially since house floods occur quite frequently in the region. Of course, the presence of water and moisture is unavoidable in any type of structure, and by extension, so is mold and mildew, even in small, hidden amounts. But in homes where mold spores have saturated the indoor air, safety comes into question. Mold presence in your home is never good news. 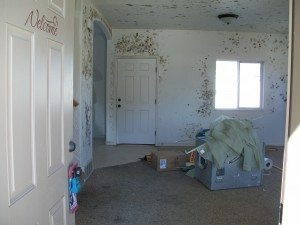 Since house floods, however, are a common occurence in Utah, mold spores in residences across this regionare inevitable. 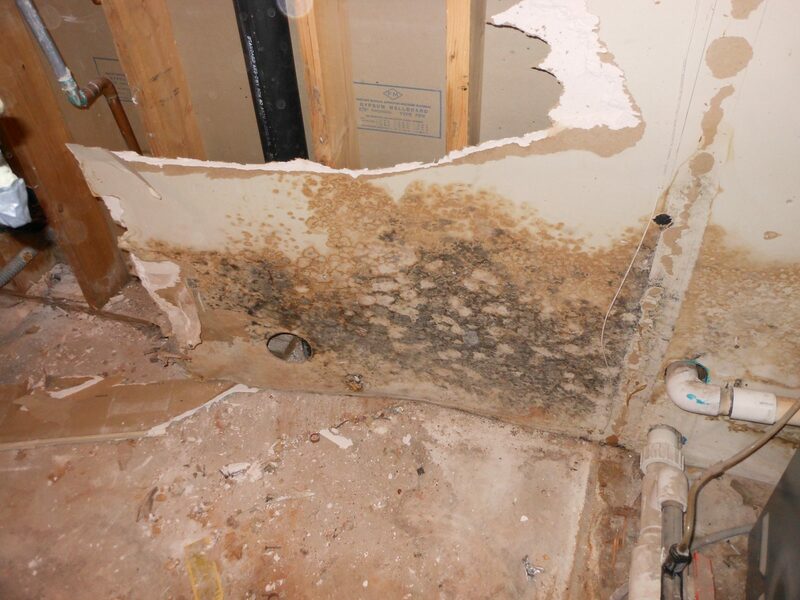 After all, mold thrives in damp, warm, and humid areas. It doesn’t mean, though, that you should just neglect mold growth problems in your home, as doing so may put your family’s health at risk. AAA Restoration has a team of experts that provide mold removal. Equipped with broad knowledge and an advanced set of tools, our technicians find the source of mold infestation and eliminate the spores efficiently. Plus, they see to it that the growth of mildew ceases completely, leaving no leaks or damp areas where spores can thrive again. While many people can tolerate small amounts of mold spores, there are others that are at higher risk of developing mold allergies. 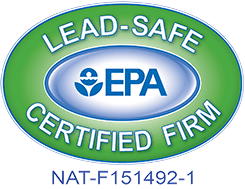 Children, the elderly, pregnant women, and people with existing respiratory problems may suffer the painful symptoms of mold exposure; including wheezing, coughing, watery eyes, redness of the eyes, runny nose, and rashes. The sooner mold growth is dealt with, the sooner the indoor air quality becomes safer for everyone—and you can count on us to do the job promptly. You especially want to seek professional services in Utah for the removal of black mold, which can be highly toxic. If you suspect any mold infestation in your home, don’t hesitate to call us today. Our mold restoration services in Salt Lake City are readily available to you. We will send a team to your home (or even to your place of business) immediately to conduct inspections, as well as perform removal services right away if necessary.